Dental Care for Every Age! 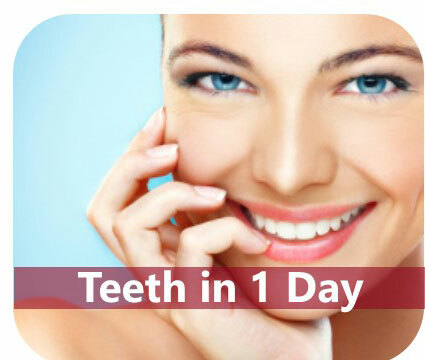 Your oral health is essential to the well-being of your entire body. To achieve better overall health, preventive dental care such as routine dental exams, regular cleaning, sealants is the best investment you can make. The preventive dental care not only protect your natural teeth and gum from onset, progress, and recurrence of dental conditions like cavities, gum disease, and enamel loss, but also extend the life of your restoration. Don’t let your regular dental care be neglected. Protect your teeth and your overall health by scheduling a dental appointment at Aria Dental to see Orange County's top hygienist and Dr. Maryam Horiyat. 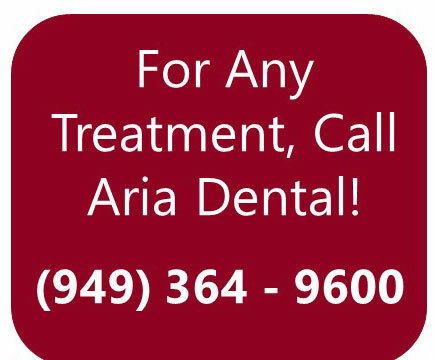 Please call Aria Dental at (949) 364-9600 or in Mission Viejo, California to schedule your preventive dental care appointment. 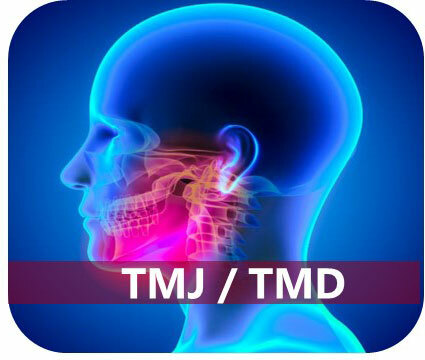 The Direct Link Between Health of Your Mouth & Overall Health of Your Body! Everyone benefits from preventive dentistry. 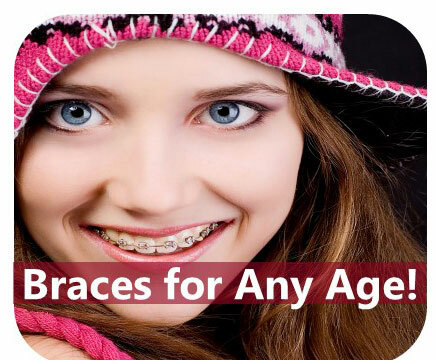 children, in particular, benefit because it allows their newly developing permanent teeth to grow strong and healthy. Dental sealant and topical fluoride treatments help to prevent decay in your children’s teeth. If you are an aging adult, you can benefit from preventive dentistry because it helps to protect your natural teeth and expand the life of your restored tooth. What Makes Dr. Horiyat’s General Dentistry So Spectacular? 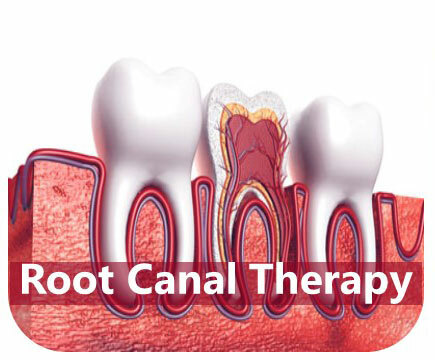 Our patients feel very contented while getting treatment from Dr. Horiyat, general & cosmetic dentist. Loyalty of our patients is the outcome of their trust; the foundation of their trust is Dr. Horiyat who believes in making lasting impressions with her meticulous and genuine personality, attention to detail, and exceptional care. 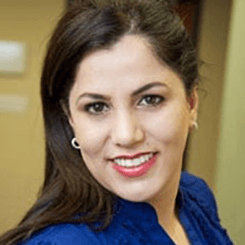 Dr. Horiyat prides herself on being a patient-centered dental provider and has earned the loyalty of her patients through her dedication and commitment. Dr. Horiyat goes above and beyond the call of duty at its finest; she has been at the forefront of innovation and state-of-the-art dentistry. Her commitment to remain at the forefront of the latest advancements in dentistry ensures that her patients receive state-of-the-art treatments in the safest, most comfortable and soothing manner possible. 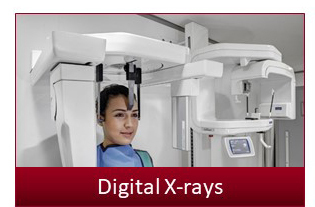 At Aria Dental, we use Hi-tech digital X-rays that used up to 90% less radiation than film x-rays to look for any cavities between teeth, determine the jaw bone level, analyze the health of your bone, examine the roots and nerves of your teeth. We take pictures of the inside of your mouth, using HD IRIS 3.0 Intraoral camera. 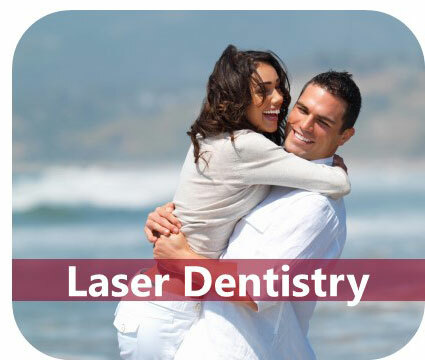 Then images of your teeth will be sharpened, magnified, and projected onto LED monitor for closer inspection. These images help our dentists to get a closer look at any hidden problems and help you to enhance your understanding of your diagnosis. 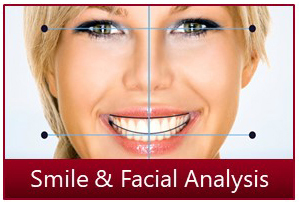 If you are interested in cosmetic dentistry, we take your facial pictures to evaluate your smile and facial analysis. After reviewing your dental and medical health history, Dr. Maryam Horiyat will conduct a thorough examination of your teeth, gum, bite, and your overall smile. 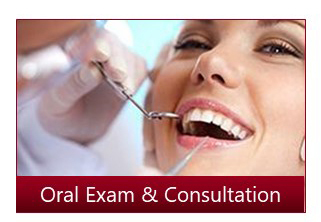 Then Dr. Horiyat will discuss your goals and concerns regarding your oral health and smile. 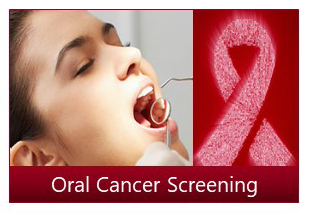 The goal of oral cancer screening is to identify mouth cancer early, when there is a greater chance for a cure. During a routine dental visit to screen for oral cancer, our dentists will perform an examination of your mouth by examining intraoral cavity, tongue, floor or the mouth, and hard and soft palate We also offer CT-scan and panoramic X-rays. 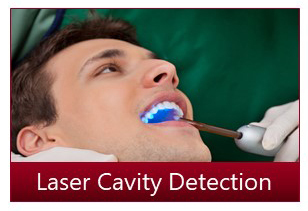 ​An advanced laser technology that detects early cavities in the grooves of teeth and around old filling. 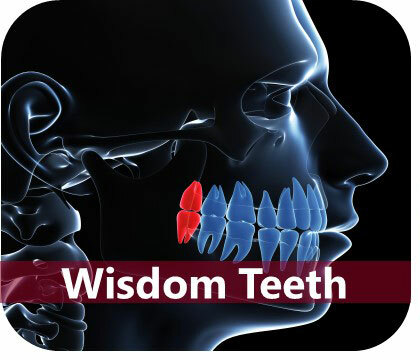 What Leads to Gum Disease? As part of our general dentistry along cosmetic and all board-certified specialties, Aria Dental offers numerous preventive dental care procedures such as regular dental cleanings (Prophylactic Hygiene) for both adults and children. For regular dental cleaning, we use ultrasonic scalers Piezo to apply a high frequency sound wave to gently and painlessly break apart hardened plaque, tartar, and heavy stain from surface of your teeth without harming your teeth or causing discomfort. 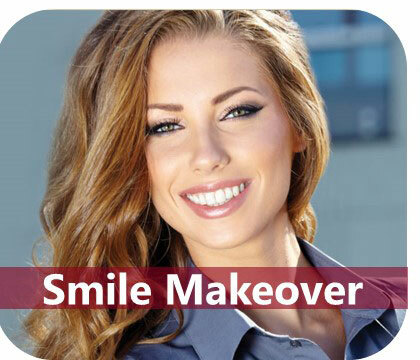 Then we polish your teeth, giving them a smooth and bright look. After your dental cleaning, if you are still not satisfied with the color of your teeth, it is time to consider professional teeth whitening at Aria Dental to make your smile whiter, brighter, and more beautiful. If plaques and tartar are building up under below gum line and there is a sign of untreated periodontitis, our hygienists will not perform regular cleaning since it is against standard of care; thus, they recommend to immediately do deep cleaning to treat your gum disease since it is treatable, curable, and most importantly preventable. Preventive dental care is the best way to avoid serious and costly dental problems, and a key to ensure that your natural teeth and dental restorations last long. If you neglect your preventive dental care, your natural teeth as well as restored teeth with dental crowns and dental implants are more susceptible to gingivitis and periodontal disease. 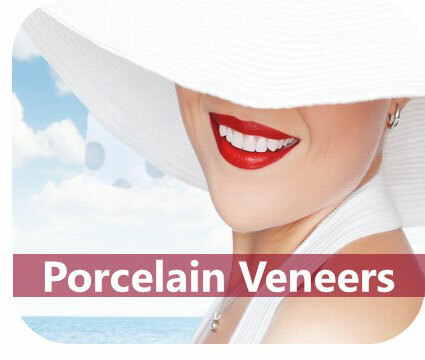 If you have a chipped, stained, worn down, or uneven teeth, your dental professional at Aria Dental can makeover your smile by porecelain veneers, lumineers, Snap-on, or crowns to create a unique and bright smile for you. 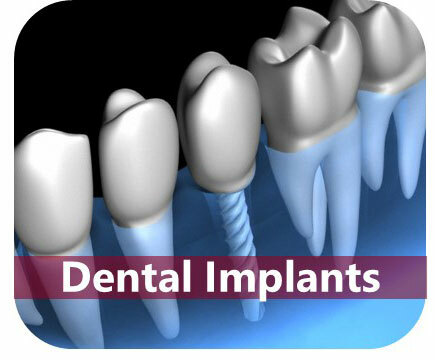 If you have a missing tooth, cracked tooth or loose denture, Dr. Maryam Horiyat and her team of board-certified periodontal & Implant Associates can replace them with dental implants while maintaining the anatomy and original teeth functions. 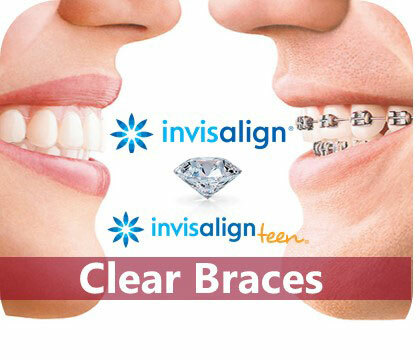 If you want straighter and brighter smile, we offer clear Invisalign, clear ceramic braces, and conventional braces for children, teens, and adults.